I measured the Monoprice Monolith M650s using a G.R.A.S. Model 43AG ear/cheek simulator/RA0402 ear simulator, a Clio 10 FW audio analyzer, a laptop computer running TrueRTA software with an M-Audio MobilePre USB audio interface, a Musical Fidelity V-CAN amp, and an Audio-gd NFB-1AMP for the distortion measurements. On the Model 43AG I used the original KB0065 simulated pinna for most measurements, as well as the new KB5000 pinna for certain measurements, as noted. These are “flat” measurements; no diffuse-field or free-field compensation curve was employed. 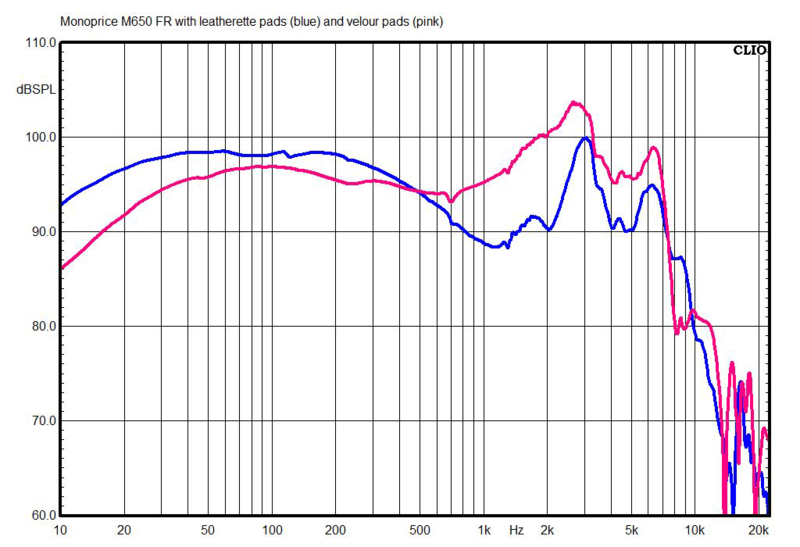 The above chart shows the M650s’ frequency response with its leatherette earpads installed, which is how the headphones are shipped. 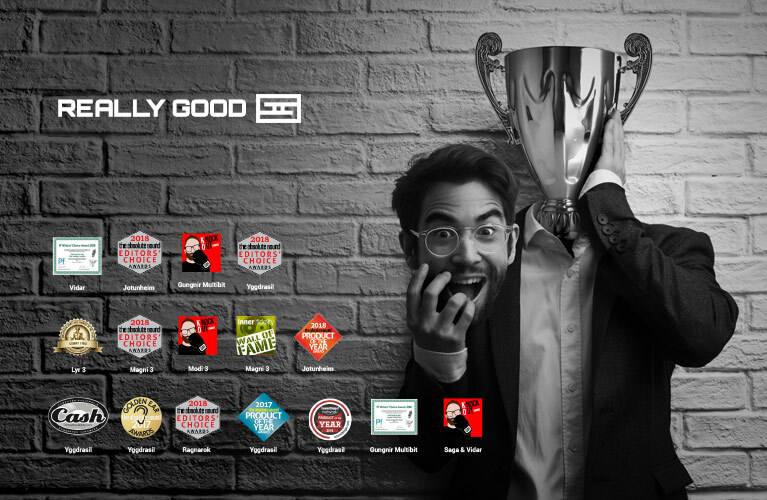 This is the best match I was able to achieve between the left and right channels. I’m not sure if the difference was due to a genuine difference in the two drivers’ responses, or to the not-quite-mirror-imaged profiles of the simulated left and right pinnae I use. 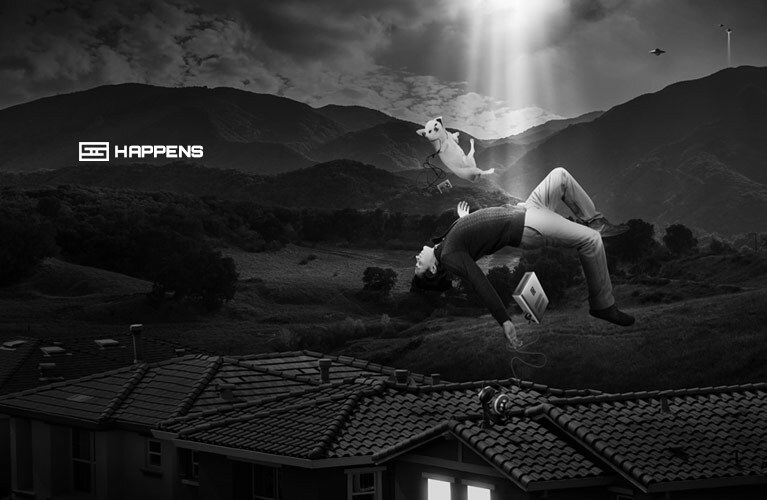 (No human being’s ears are precise mirror images of each other either, by the way.) That said, the right-channel trace is very close to accepted standards of what constitutes a natural-sounding tonal balance for headphones, with a strong peak at 3kHz; a second, weaker peak at 7.2kHz; and a large (and somewhat higher than might be expected) bump in the bass response. 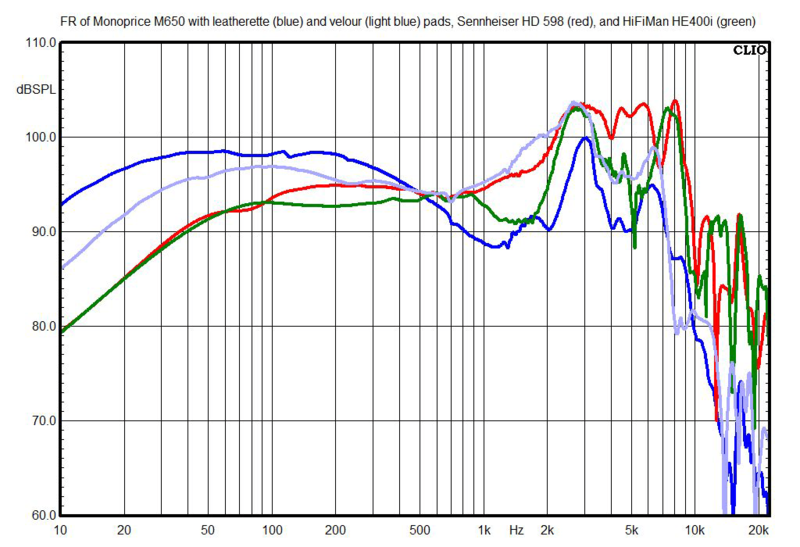 This chart shows the difference in right-channel response of the M650s with their leatherette and velour earpads installed. 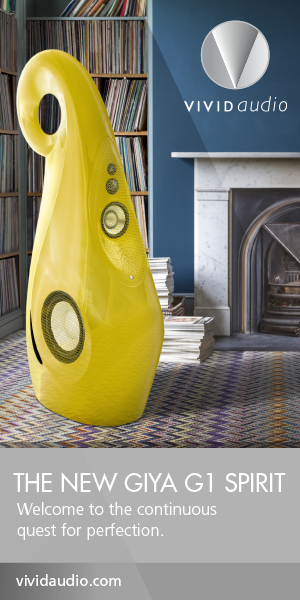 While the shape of the response curves is mostly the same, the velour pad subtracts 2 to 5dB of bass and adds 3 to 10dB of treble, producing a response curve more typical of open-back headphones. 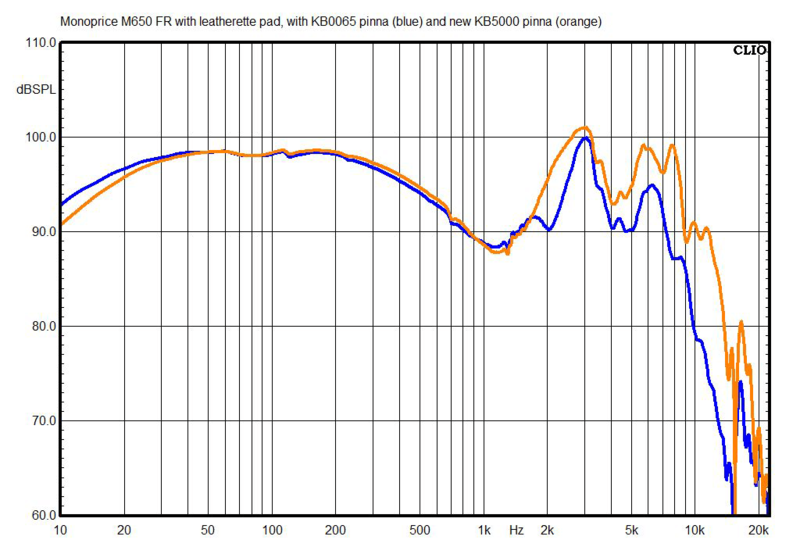 This chart shows the M650s’ right-channel frequency response with the leatherette earpads, measured with the old KB0065 pinna (which I’ve used for years) and G.R.A.S.’s new KB5000 pinna, which I’ll be switching to because it more accurately reflects the structure and pliability of the human ear. I include this mostly for future reference rather than as something you should draw conclusions from; I intend to show both measurements in every review until I completely switch to the new pinna. Here you can see how the M650s’ tonal balance changes when they’re used with a high-impedance source, such as a cheap laptop or some cheap professional headphone amps. 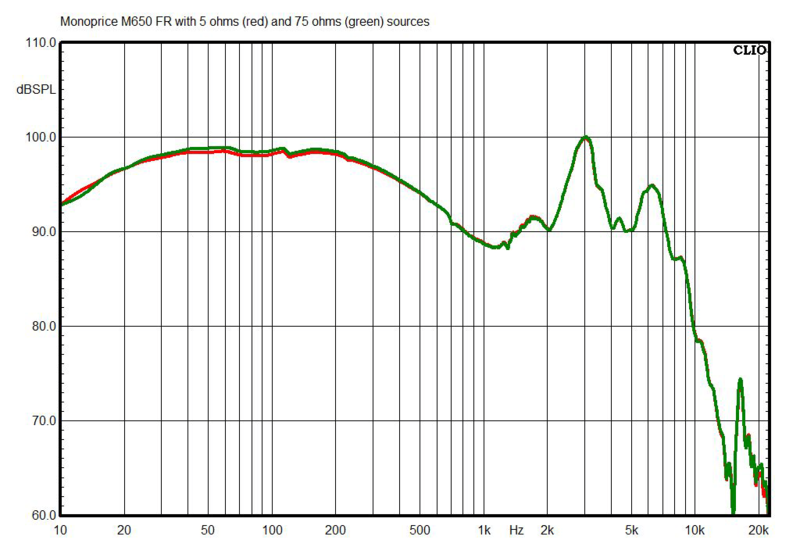 Even though the M650s show a large impedance peak in the bass, there was barely any difference in response when I switched from a 5-ohm source to a 75-ohm source -- probably because the M650s’ impedance phase is relatively flat. 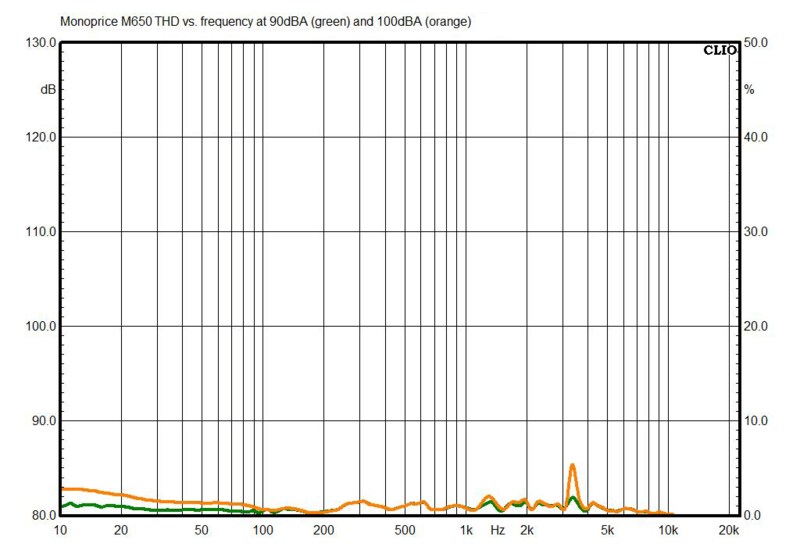 This chart shows the M650s’ right-channel response with the leatherette and velour earpads, compared with two modestly priced open-back headphones: the HiFiMan HE400is and the Sennheiser HD 598s. The M650s have a bit more bass response with the velour pads installed, and a lot more bass response with the leatherette pads. 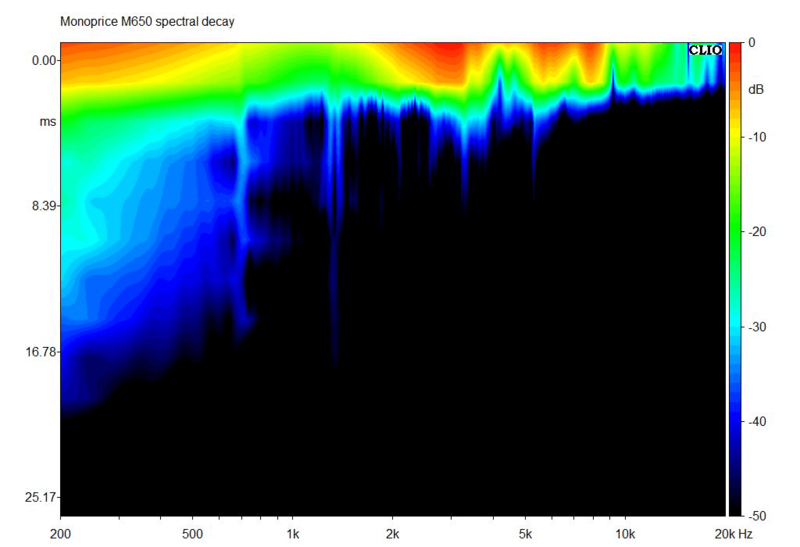 The M650s’ spectral decay (waterfall) chart shows something unusual: what appears to be resonance across most of the audioband. Maybe the driver isn’t as well damped as most. But there really aren’t any high-Q (strong, narrow) resonances except below 300Hz, so I doubt any of this would be especially audible. 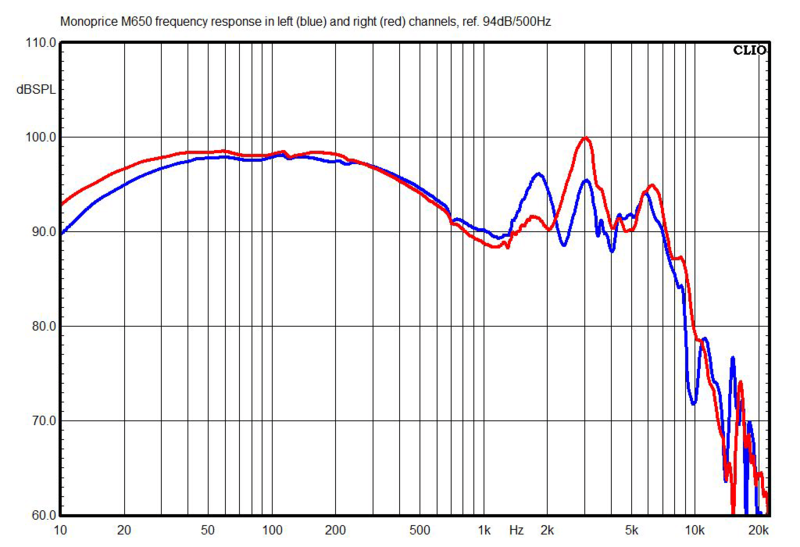 The M650s’ measured total harmonic distortion (THD) is low for headphones, hovering at around 1% or 2% even at the very loud levels I use for this test. In this chart, the external noise level is 85dB SPL; the numbers below that indicate the degree of attenuation of outside sounds. Note that the M650s’ isolation with the leatherette earpads is pretty good for open-back headphones, but it’s nowhere near as good with the velour pads. 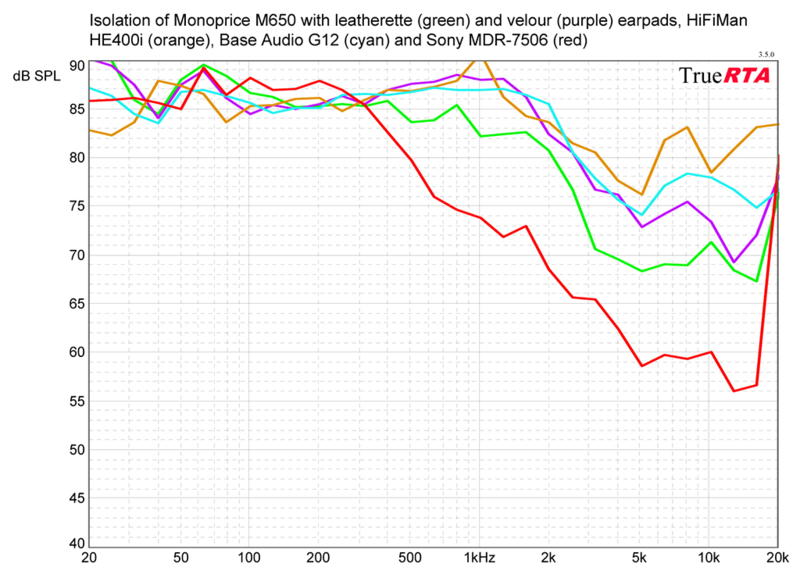 As with most other open-back models (in this case, the HiFiMan HE400i and Massdrop Sennheiser HD 6XX headphones), the M650s in no way approach the isolation of closed-back headphones such as the Sony MDR-7506es, also included in this chart. 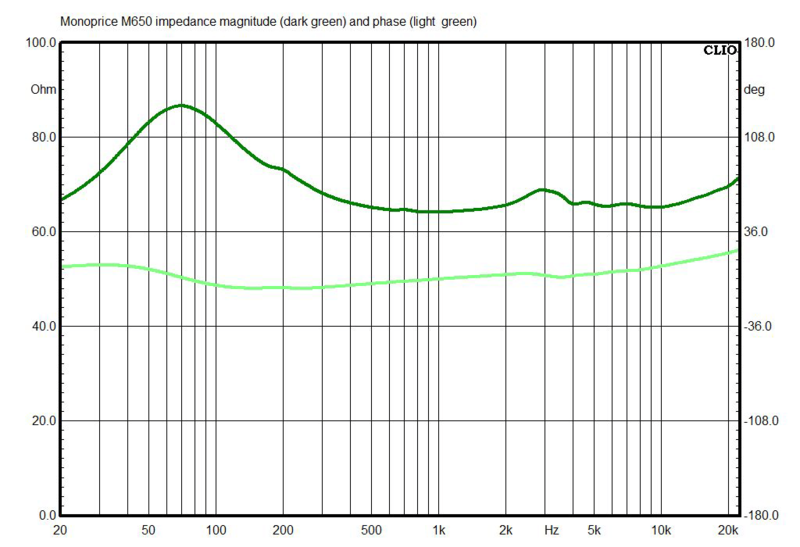 The M650s’ impedance response looks pretty typical for dynamic-driver over-ear headphones: the impedance generally hovers near the rated 64 ohms, rising to a peak at the 80Hz driver resonance. 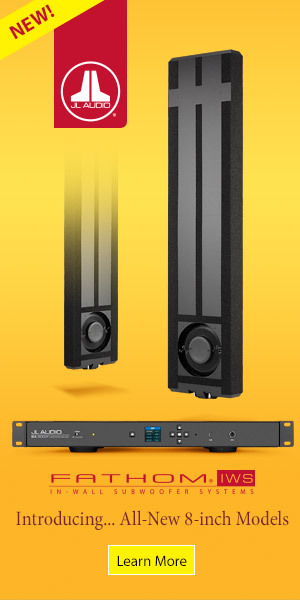 The phase response is impressively flat for a relatively large dynamic-driver model. 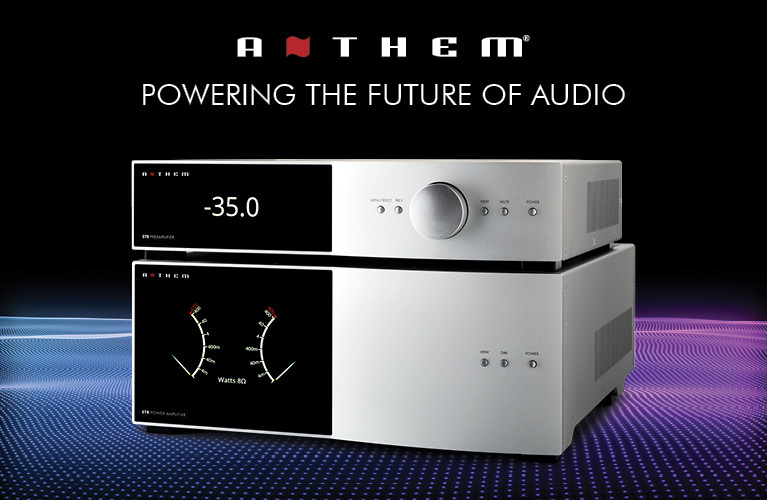 The sensitivity of the M650s, measured between 300Hz and 3kHz with the leatherette earpads using a 1mW signal calculated for 64 ohms impedance, is 107.5dB. That’s pretty high for audiophile-oriented headphones; you should get pretty good volume from the M650s regardless of the source component you use them with.